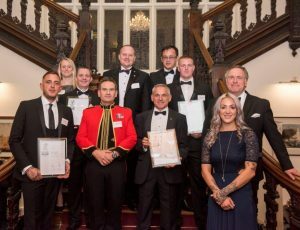 Public and private sector businesses from across the East Midlands have been formally recognised for the support they provide to the Armed Forces community, during a black-tie event in Leicestershire, last week. award in recognition of their support for Defence personnel. John Wilson, the Ministry of Defence’s Regional Employer Engagement Director, explained: “This special presentation event was a great success; thirty-three organisations received a Silver award, confirming the strong commitment to supporting members of the Armed Forces community throughout the East Midlands. 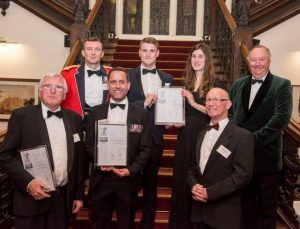 The awards were presented by Air Commodore Simon Edwards MA RAF. In Derbyshire there were eight winners, five in Nottinghamshire, seven in Leicestershire, six in Lincolnshire, five in Northamptonshire and two in Rutland. Dr Paula Holt, Pro-Vice Chancellor, Dean at the University of Derby said: “We are delighted to be recognised with a Silver Award in the MOD Covenant Employer Recognition Scheme, which recognises the efforts of employers who have both elevated their commitments under the Armed Forces Covenant and provided actual benefit to the Armed Forces Community. Councillor Stephen Corrall, the Armed forces champion at Leicester City Council, added: “As a former member of the Coldstream Guards and the Council’s Armed Forces Champion it is vitally important to me that our commitment as an organisation to the Armed Forces is not only reflected in the services the Council provides to the community, but also in what we do as an employer. 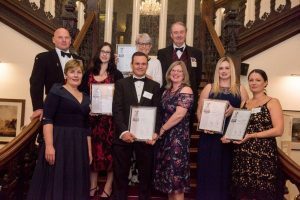 Councillor Richard Foster, Rutland County Council’s Armed Forces Champion, said: “Rutland has a large armed forces community and prides itself on supporting local service personnel and their families. The armed forces do an incredible job in difficult and often dangerous circumstances. 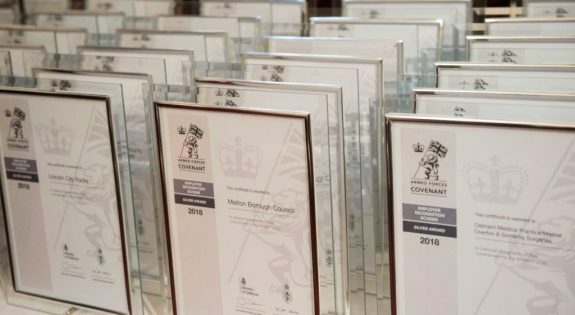 To achieve a Silver Award employers need to have signed the Armed Forces Covenant, shown flexibility towards the annual training commitments and deployment of reservists whilst also supporting the employment of Cadet Force instructors, service leavers and military spouses/partners. 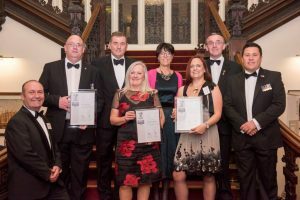 “This special presentation event was a great success; thirty-three organisations received a Silver award, confirming the strong commitment to supporting members of the Armed Forces community throughout the East Midlands." 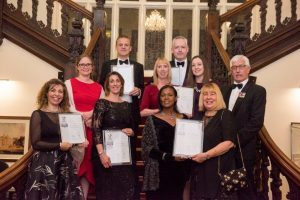 “Supporting our Armed Forces community is really important to us both as an employer and in our active role in delivering healthcare to military families across Lincolnshire." “Rutland has a large armed forces community and prides itself on supporting local service personnel and their families. The armed forces do an incredible job in difficult and often dangerous circumstances."